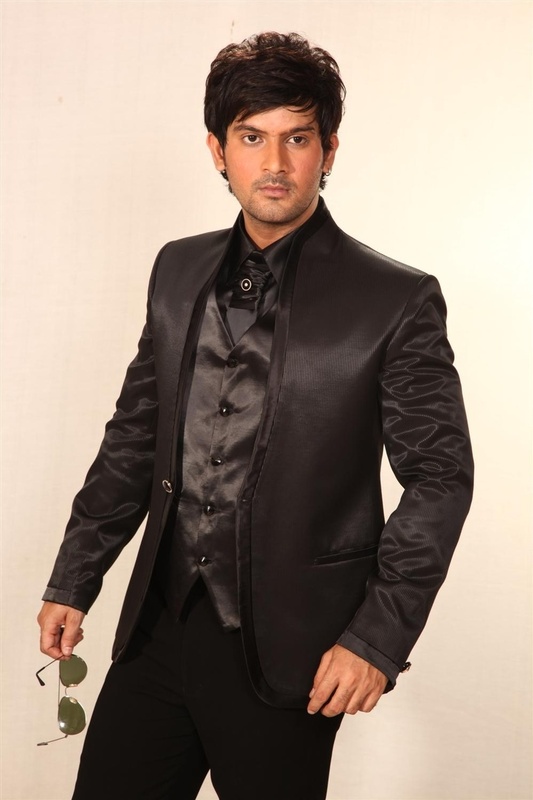 Premium Italian fabric is sewn with consummate expertise into a 5 piece suit which gives it its black and bold appeal. A trendy satin silk broad piping highlights the coat from its impeccable waistcoat, shirt and the stylish tie. The piping continues to present the sleeves and pockets and just catches the moment for a brief period of time. The stylish highneck design gives this black beauty, the true adorable yet ravishing appeal. 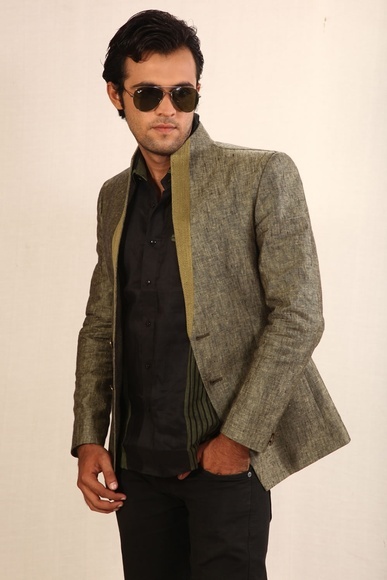 The blazer/coat of the suit comes front canvassed and fully lined for that perfect fit and rich feel. Trouser comes with pressed creases,option of pleat less with cross pockets or single and double pleats with side pockets according to your choice. Comes with: coat/blazer, waistcoat, shirt, tie with broach, & trouser with the pattern selected by you. Shown here: coat/blazer, waistcoat, shirt, tie with broach, & trouser. Q. What will be the length, shoulder, neck, chest, etc of the readymade suit? 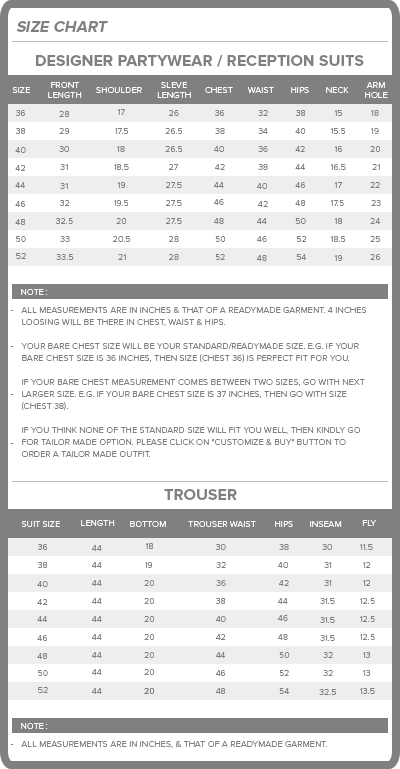 A. Kindly refer to size guide located right next to size selection tab. Q. What will be the length, hips, crotch, etc of the readymade pants? Q. Does the accessories shown in the picture come along with the suit? A. For all info about what comes along with the suit, refer to product info tab located right below the image of the product. Q. Can I make a design which I have in my mind? A. Yes you can always make design of your choice. Q. Can I customize the suit in terms of colours? A. Yes you can, if you need any kind of customization in colour then you should contact to our customer care department. Q. What type of different options in terms of fit is available in pants? A. 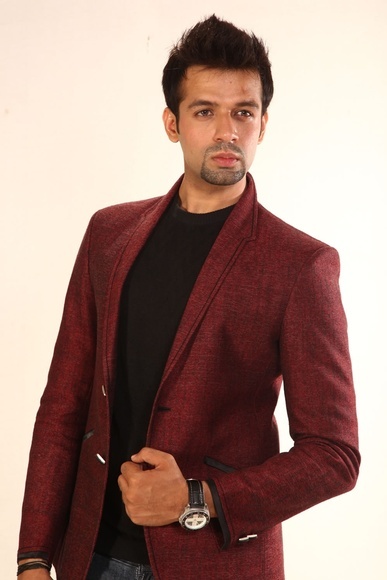 All the options in terms of fit is made available to you while you are buying the suit, you can select your desired fit and add to cart. Q. What if by mistake I input wrong measurements in customize and buy form? A. If you follow the step-by-step measuring instructions and use an accurate tape measure, the chances of this are small. But let?s say you do make a mistake, perhaps you enter your waist as being 32 inches when it is really a 42 inches. When we review your information we will immediately see a red flag. Our check measurement for the waist, jean size, would tell us that there is a conflict. In addition, we look at how closely related measurements interact with each other for any anomalies. 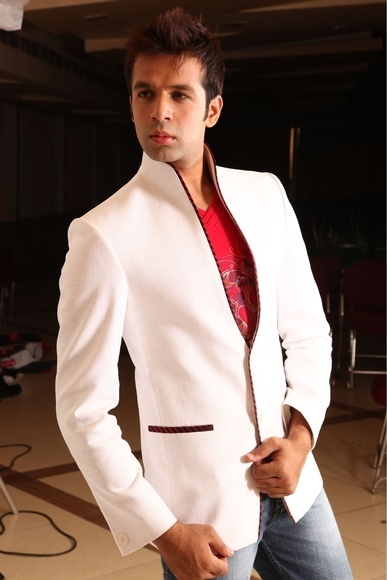 *Sherwani can be made as per your body measurement and with standard size. * For custom fit, go to - customize & buy - section on the product page.